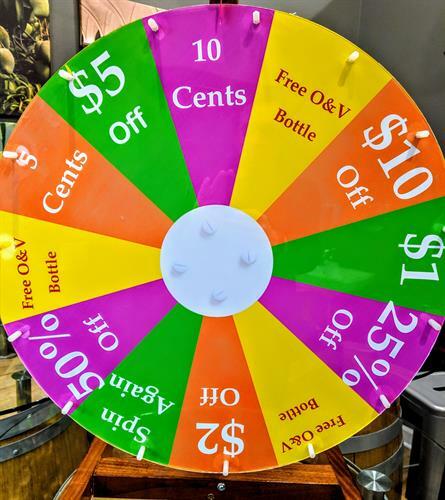 Spin our "Wheel of Fortune" to save on your purchase! The top prize is 50% OFF! Do you feel Lucky? !